Up until now, users needed to buy a LYF phone to access the offer for which they needed to spend minimum of Rs. 3000. However, with launch of JioFi router, now anyone can gain access to Jio Preview offer. At cost of Rs. 1999. JioFi Router allows to access internet on 31 devices. We got our hands on JioFi router and decided to do review and walk-thru of how you can setup the JioFi device and get it up and running. Apart from that, users can use Jio Voice to make calls through JioFi, which are currently free during the 3 month Jio Preview offer. According to Jio, the 2300 mAh battery has a standby time of 300 hrs and running time of around 8 hours. When you buy JioFi, it will be accompanied with a Jio SIM card. You will need to first ensure that the SIM card is inserted. Here is how to do it. Before inserting the battery you will need to insert the SIM in the SIM tray. 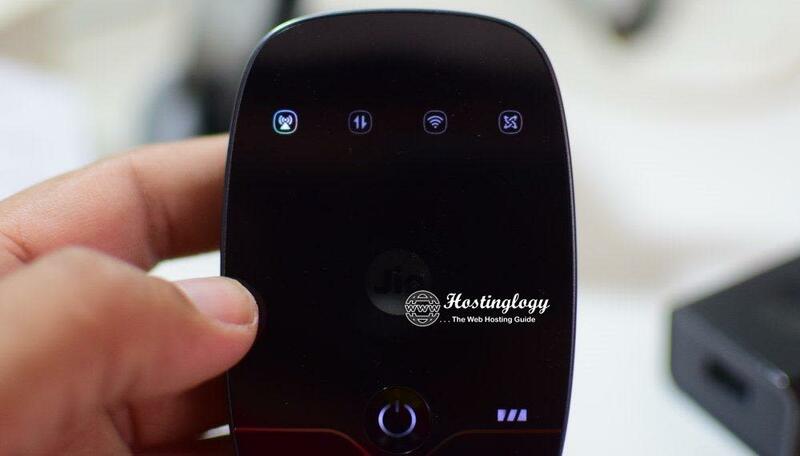 Before you insert the battery, please ensure to note down the SSID and password (PWD) which will be needed later to connect devices to hotspot. 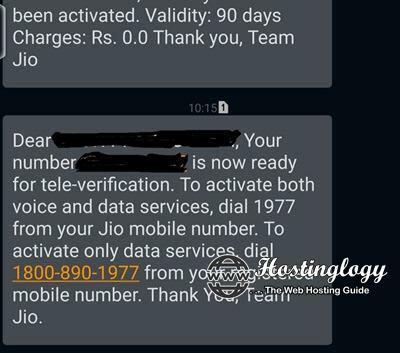 Note: Before starting to setup the JioFi router, you need to make sure that the Jio SIM is activated and ready. It generally takes 24 hours for the SIM to get activated. ( For us, it took more than 2 days for the SIM to get activated). Instructions for activation of SIM card are given on the SIM jacket. You can activate the SIM card in 2 ways. Call from any number to 1800-890-1977 and your data services for JioFi will start. Alternatively, you can put the SIM card in a VoLTE phone and call 1977 for data+voice services to get started. Once, you get a confirmation SMS stating the your SIM is activated and ready to use, you can start using your JioFi device.